Sounds good! Thanks to Jonathan Takagi, Larry and James for the news, and apologies for taking so long to get around to posting it. 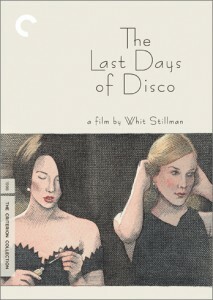 Hopefully Criterion Blu-Ray as well? Anyway great to see it released again finally, and on such a good format. “Barcelona” next!